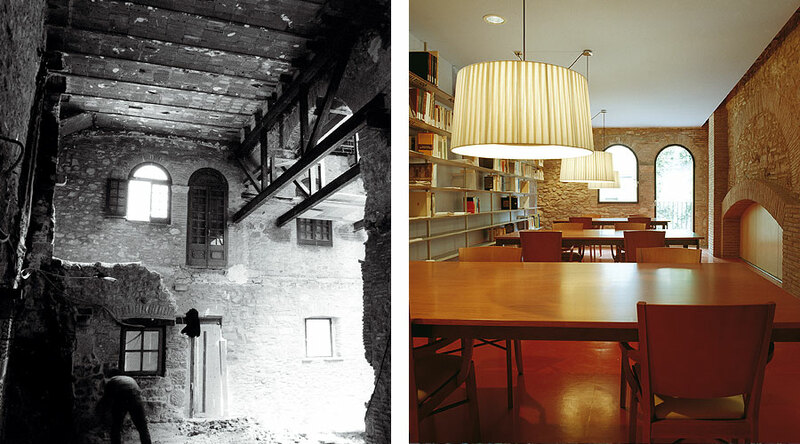 The Bonastruc ça Porta Centre occupies the building which in the 15th century housed the synagogue and other communal areas used by Girona's Jewish community. 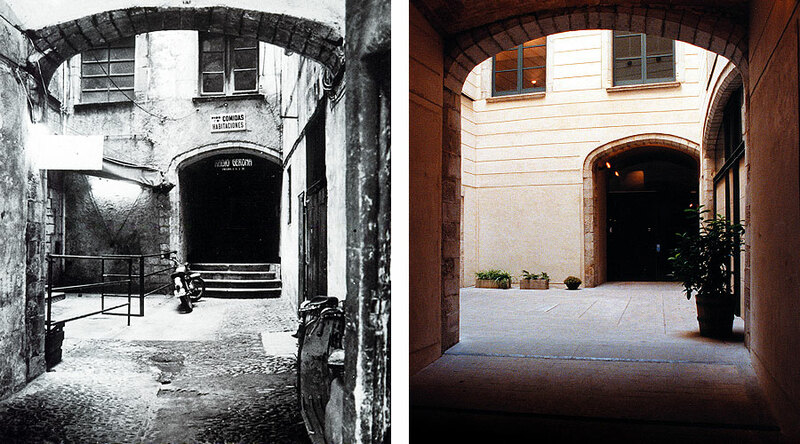 After the expulsion of the last Jews from the city in 1492, the building survived as a private property until the 1980s, when it was renovated to become the nucleus of the contemporary rehabilitation of the city's Jewish heritage. This is a history which began when twenty-five Jewish families first settled in the city in 898, and continued until 1492, the year of the Decree of Expulsion. 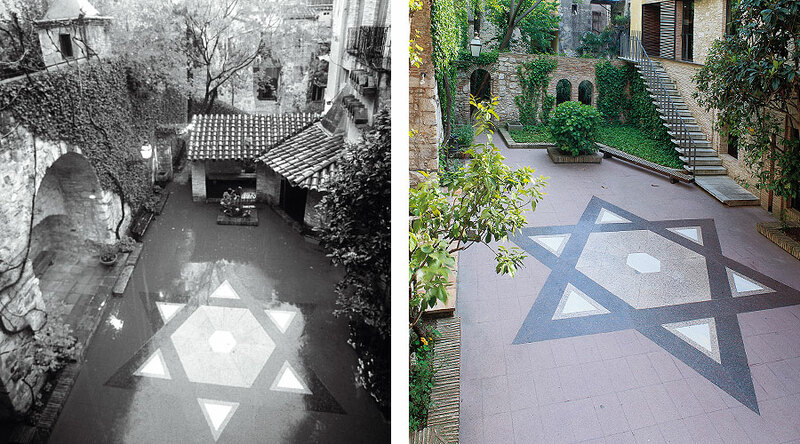 During all the time it was present in Girona, the Jewish community formed an integral part of local society. It reached a very high level of cultural development, and from the 11th to the 13th centuries was home to the most important Cabbalistic school in medieval Europe. It had a key role in the city's economic and commercial development, and finds its continuity today in the physical and cultural rehabilitation of the Jewry. 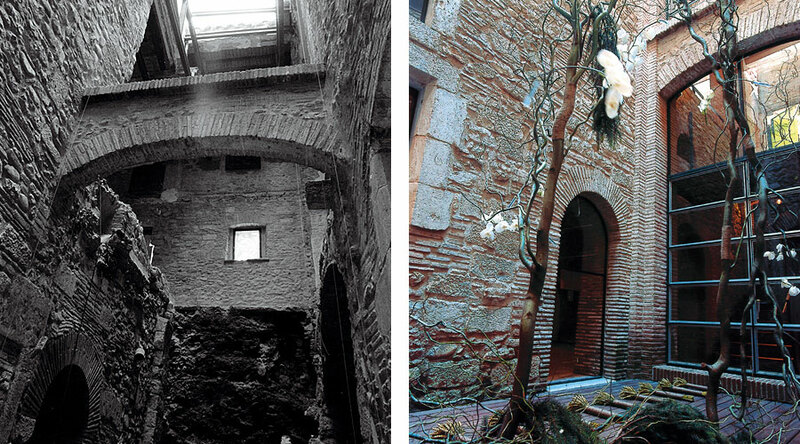 The current project, entrusted to the Girona-based architectural team BCR-arquitectes, has passed through three different stages. 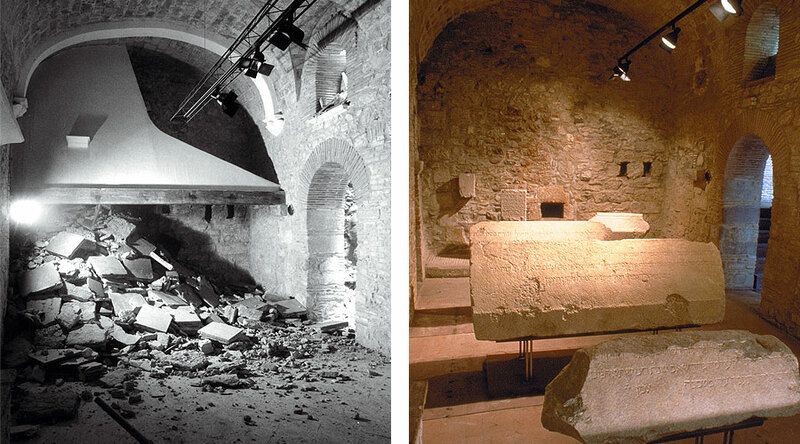 The first of these concluded in the year 2000 with the inauguration of the rooms containing the magnificent collection of tombstones bearing Hebrew inscriptions originating from Girona's Jewish cemetery in Montjuic, and which now belong to the Government of Catalonia. 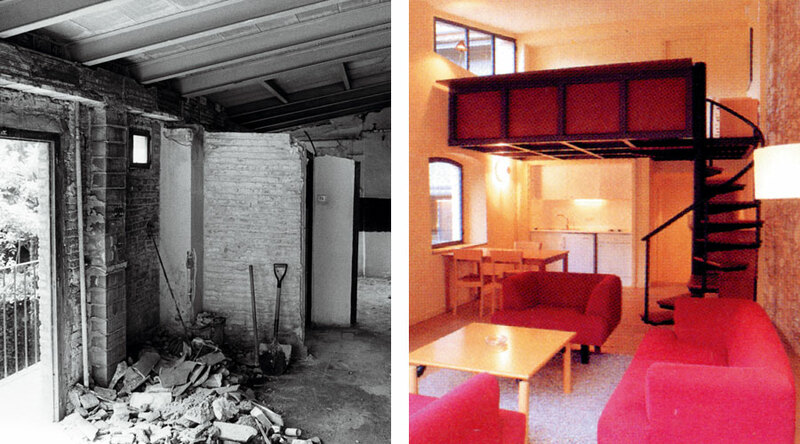 The second phase culminated in 2003 with the opening of the rooms dedicated to the Jewries and their key buildings, the celebrations, religious practice, liturgy and festivals they witnessed, and aspects of Jewish ritual. 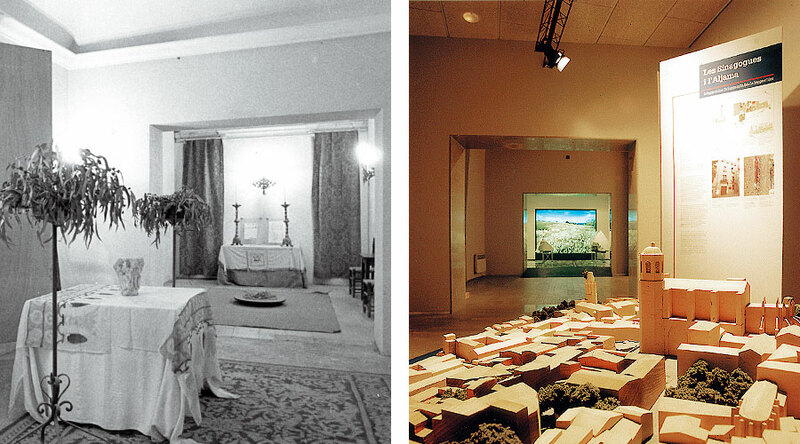 The third stage saw the opening to the public in 2007 of the Museum's new rooms dedicated to the glittering cultural achievements of Catalonia's Jews and the difficult relations between the Jewish and Christian communities of the time.